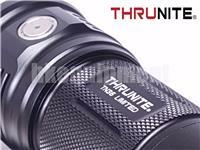 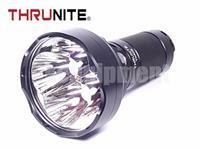 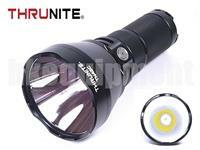 The ThruNite TN12 (2016) is the improved version of The TN12. 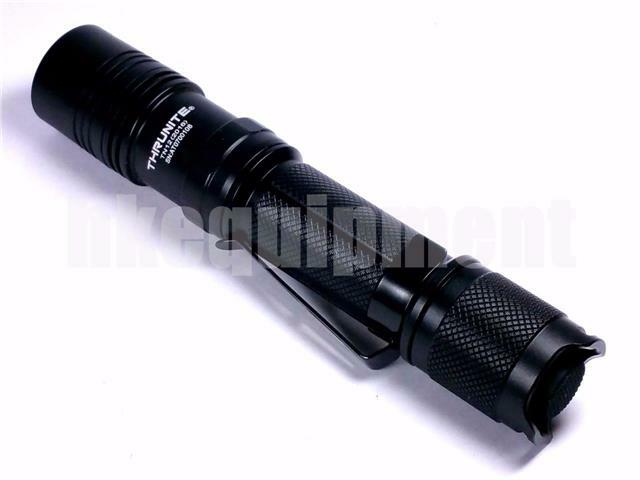 1.Upgraded stainless steel side switch to make the operation more sensitive. 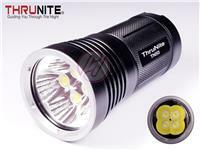 2.The LED bulb in the head is more centralized for better beam focus. 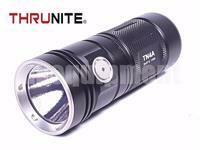 3.Improved circuit design makes the brightness difference between High and Turbo Mode more obvisous. 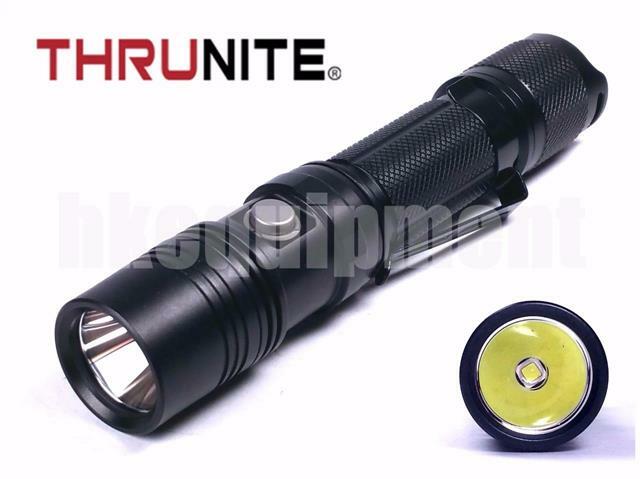 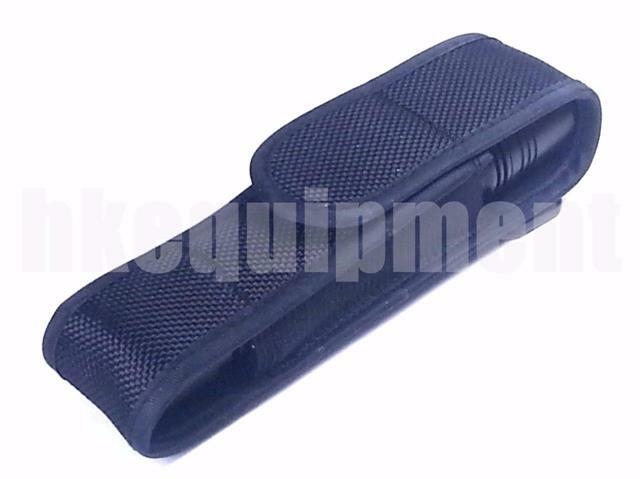 4.More thicken light head design makes the flashlight more drop-resistant.